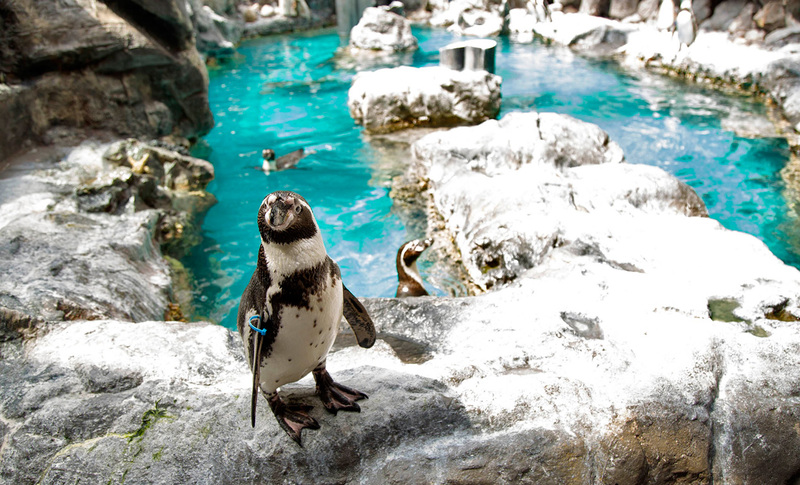 Chicago Zoological Society - The Coast is Clear! HomeBlogs Center for the Science of Animal Care and Welfare November 2017 The Coast is Clear! 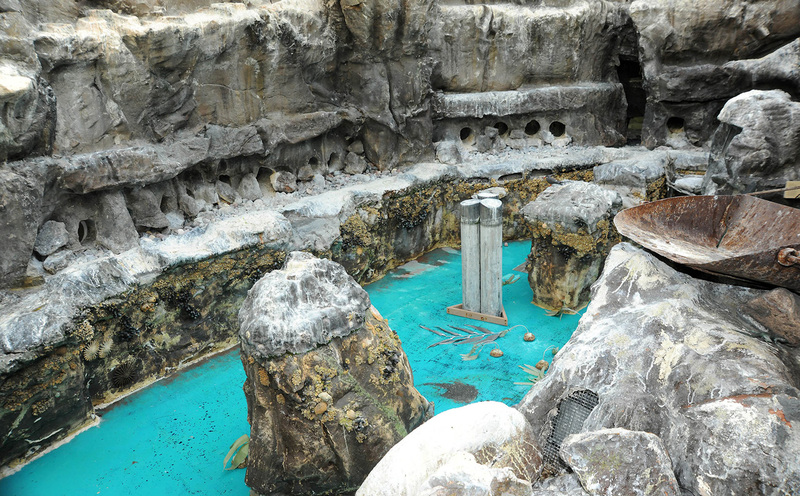 The Living Coast will be closed from November 22 this year. We close the exhibit for one week every year to do big maintenance projects and animal wellness exams. 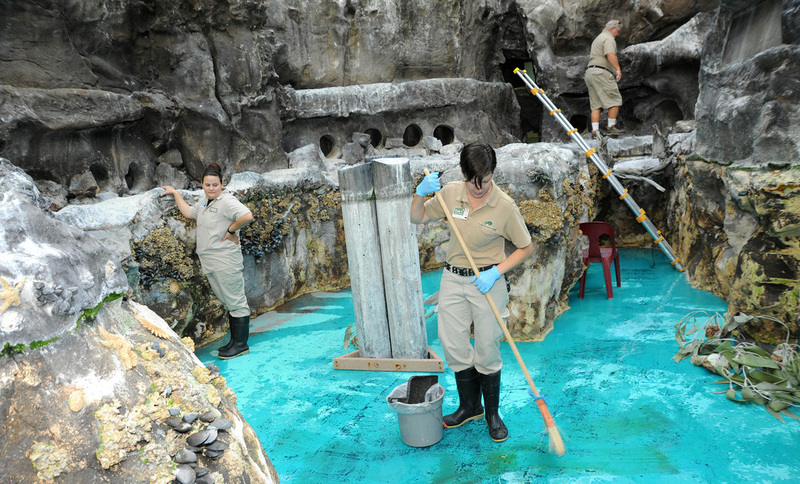 The keepers clean the penguin exhibit every day of the year but it’s during building closing that they can really clean every nook and cranny – including all the rock walls. 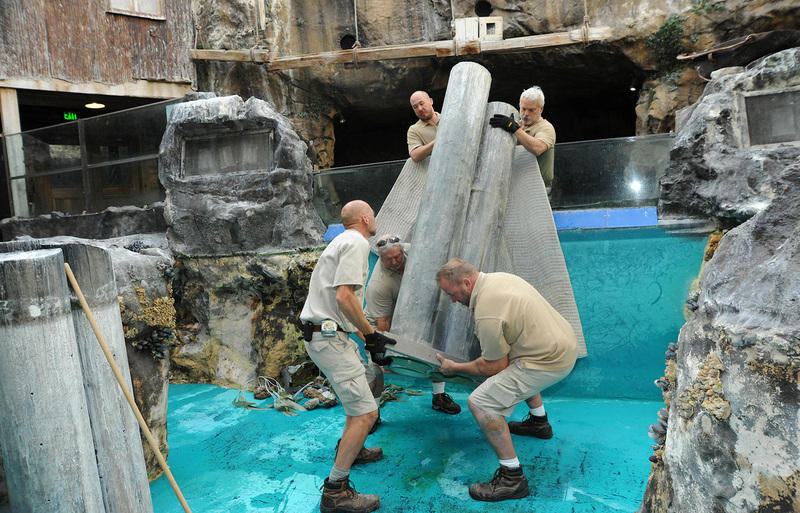 The bird keepers work with the zoo’s carpenter and exhibits team to make needed repairs to the exhibit. The keepers move every bird individually to the holding rooms so this is a great time to make sure the birds are healthy. 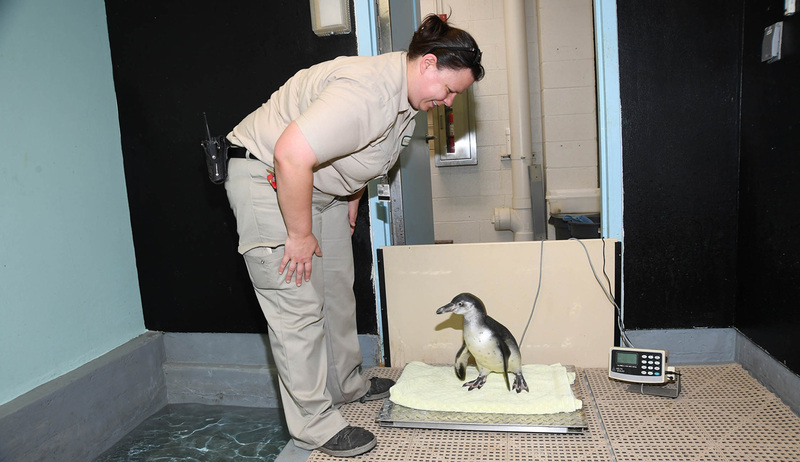 They are weighed and examined by keeper and vet staff. 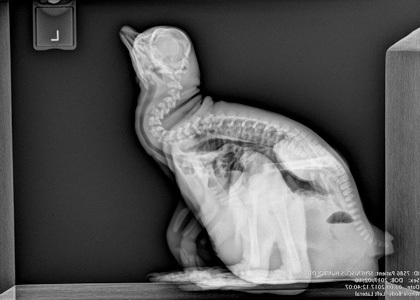 Routine x-rays are taken every few years to monitor the bird’s bone and joint health. Once all the work and health checks are complete, the birds return to their home.